Group owners and masters will be notified of your request and will be able to approve or decline it on the members page. You can transfer an existing project into a group as long as you have at least Master permissions to that group and if you are an Owner of the project. Find this option under your project's settings. 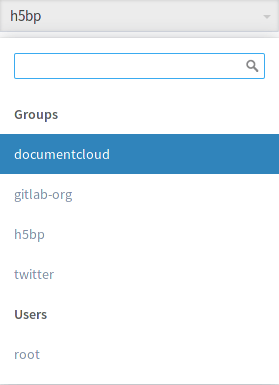 GitLab administrators can use the admin interface to move any project to any namespace if needed. Add a secury layer to your group by enforcing two-factor authentication (2FA) to all group members. 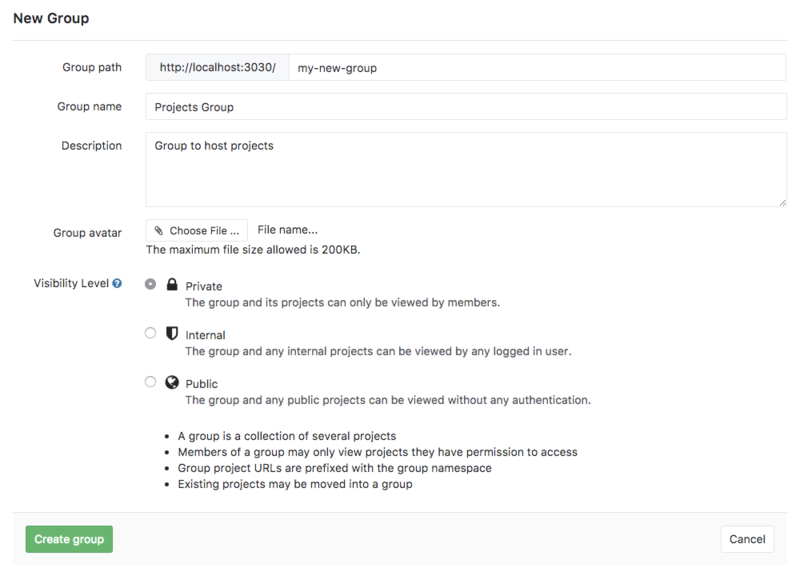 Available in GitLab Enterprise Edition Starter, with Member Lock it is possible to lock membership in project to the level of members in group. In GitLab Enterprise Edition Starter it is possible to prevent projects in a group from sharing a project with another group. This allows for tighter control over project access. 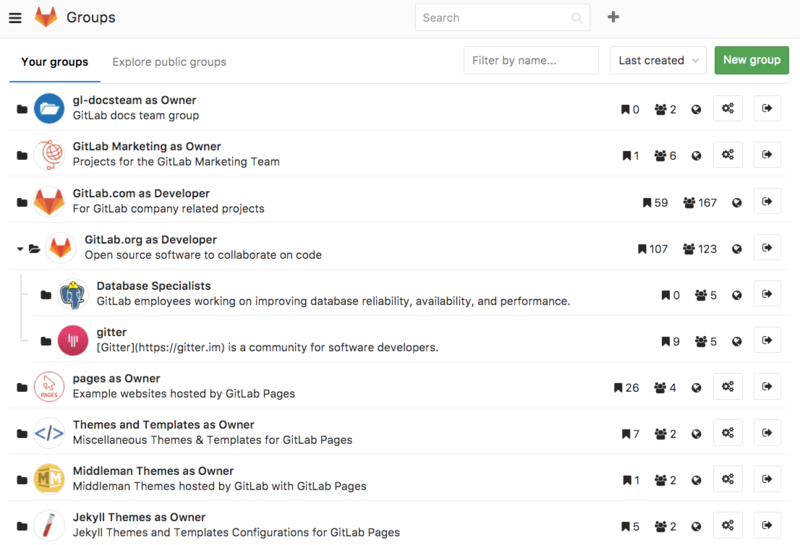 Audit Events: view Audit Events for the group (GitLab admins only, available in GitLab Enterprise Edition Starter).